Since initiating her first project in Burkina Faso in 2007, Canadian educator Allyson Tache, has observed first-hand the challenges faced by the country in their education system and she was inspired to help change things. usually overcrowded as a result of teacher shortages – often classrooms hold in excess of 100 preschool-age children with two teachers. very limited government interest or community involvement in Early Childhood Education. International indicators show that preschool education in Burkina Faso is still in its infancy with a 3.5% rate of preschool attendance (the West African average is 17%). “Access to education that is of poor quality is tantamount to no education at all. There is little point in providing the opportunity for a child to enroll in school if the quality of the education is so poor that the child will not become literate or numerate, or will fail to acquire critical life skills”. Quantity was the initial focus, however recently studies show that the focus needs to change to improve the Quality of education being provided in order for the desired effects to be realized. According to Education Advisor, Charles Leadbeater, “This mainly quantitative approach… of getting more children into school won’t be enough in the future, especially if the teaching is boring.” le Monde, Nov 3, 2011. 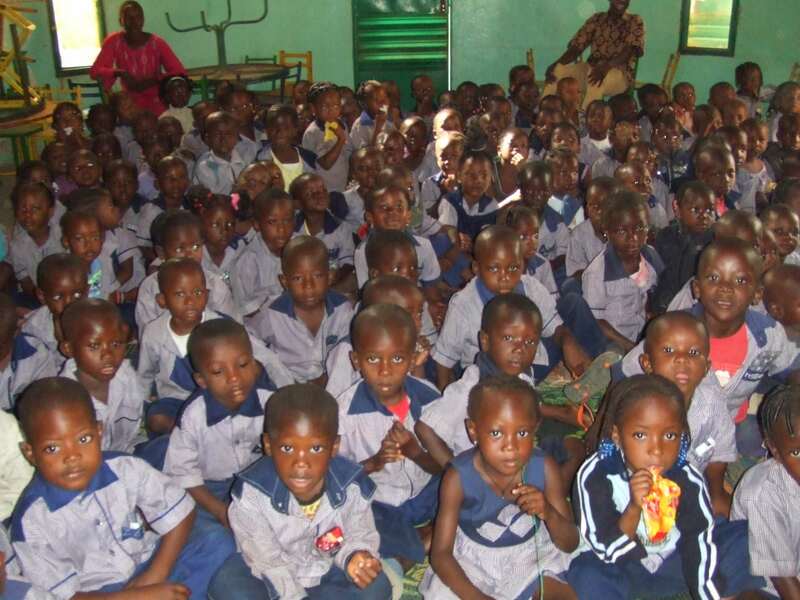 To date, the emphasis in early childhood education in Burkina Faso has been to focus on directed learning activities, workbooks, and large group instruction, with very little value placed on independent self-directed learning. Cognitive development is stifled in these classrooms. The children usually not engaged, fall asleep or get into trouble…. REPT, through its Building Blocks Burkina initiative aims to improve the quality of early childhood education by providing tools and training that will encourage a shift from teacher directed rigid and unimaginative learning opportunities, to child-centered learning through discovery, manipulation and exploration – i.e. 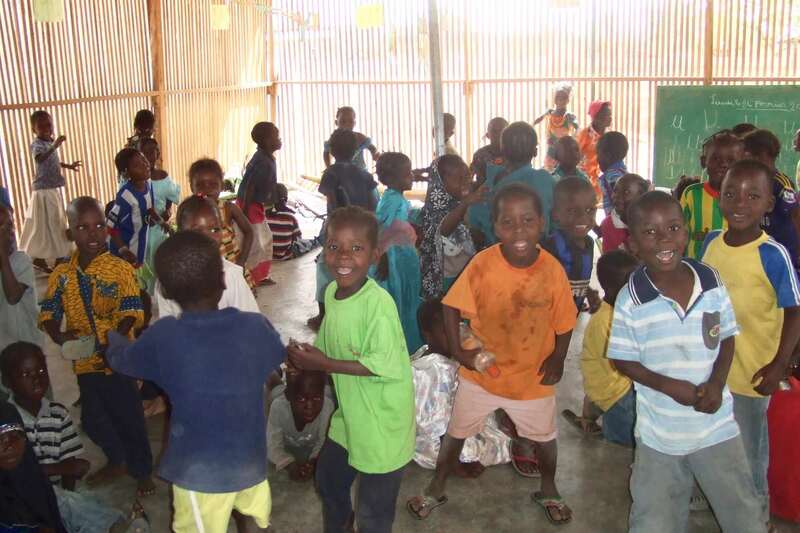 to create an environment to enable the preschool children to develop into capable learners. Burkina Faso is a land-locked sub-Saharan nation of about 18 million inhabitants, limited natural resources and poor economic prospects for the majority of its citizens. The country ranked 181 out of 187 in the 2014 edition of the UNDP Human Development Index.